We are the exclusive provider of SportWays camps on the North Shore. 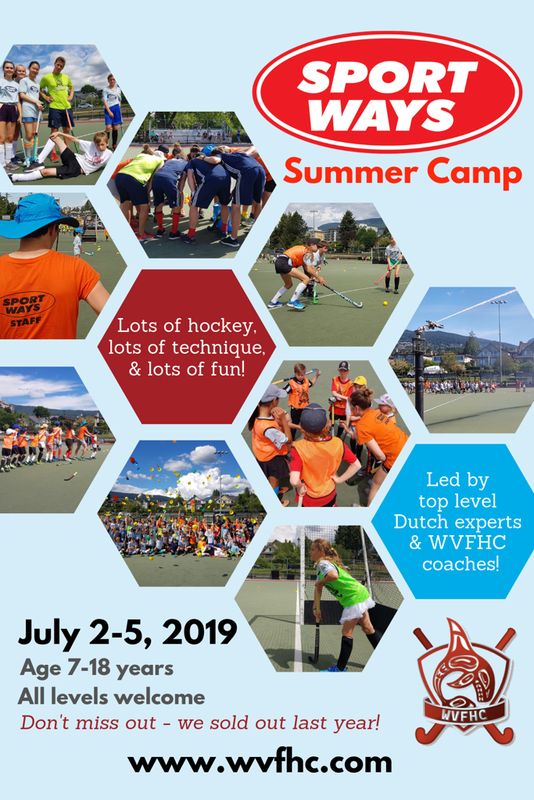 SportWays are the leading provider of field hockey camps, drawing upon Dutch skills and experience to run high quality programs around the world. During this hockey filled week, we are committed to your success in developing your hockey skills. Train with the best to be the best! Last year the camp sold out, so register before the spots fill up!